View More In Doughs, Shells & Crusts. J and J Snack Brenas Best Sweet Bavarian Dough -- 40 per case. 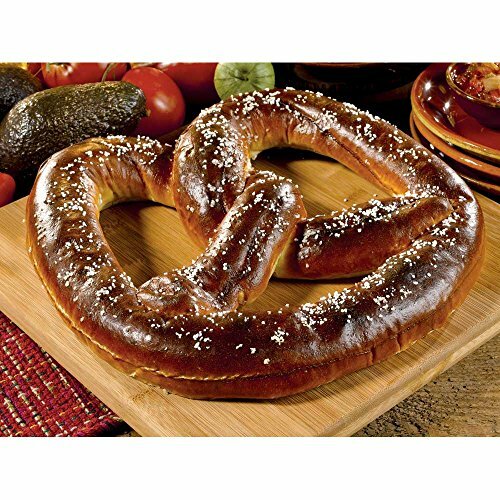 The same traditionand quality you've come toexpect from SUPERPRETZELnow available in authentic,old-world Bavarian stylesoft pretzels. If you have any questions about this product by J and J Snack, contact us by completing and submitting the form below. If you are looking for a specif part number, please include it with your message.